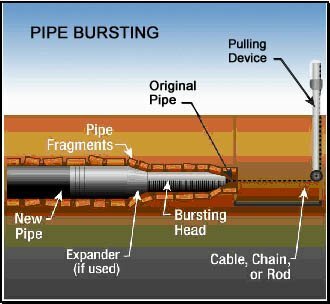 Interested in how your sewer piping system works? Interested in where you can get your sewer clogged, and where you might need sewer repair? Watch this video! From the beginning to the end, this video will inform you about exactly how your sewer system works. From the origin point from your home’s plumbing system, to the terminus at the actual municipal sewer system, you’ll learn exactly where your waste materials go after you flush or drain them away. 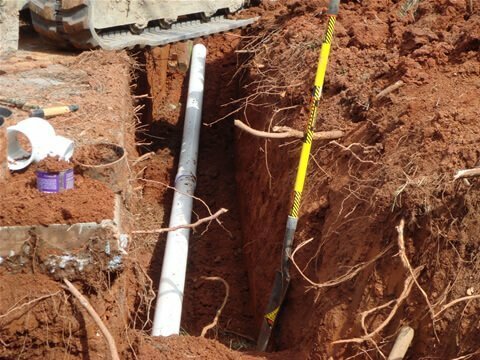 Watch as your sewer main line lateral drains into a filter box, joining with yard runoff. Then, see as it runs into a surprisingly wide and large main pipe, going into the municipal sewer main lines. 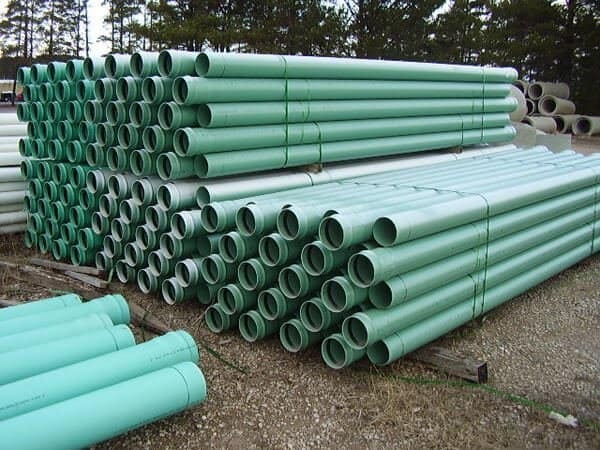 See how multiple sewer lines from multiple homes in your neighborhood feed into the main sewer line, with pure liquid feeding into retention ponds, and other materials safely siphoned into the city-wide sewer systems that lead to waste treatment plants. If you have your sewer clogged, you’ll need sewer repair. Generally, the sewer clog will be in your sewer main line, on your own property. Although a clogged sewer can occur in the municipal lines, this is rare because municipal sewers are quite large. 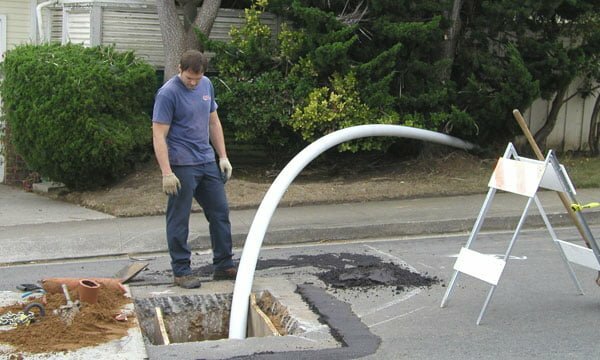 In most cases, when you have a sewer clogged, the sewer repair will focus on your own sewer main line that connects your plumbing to the city system. You may need hydro jetting for sewer cleaning, or may have a damaged pipe that needs sewer repair with pipe lining, pipe bursting, or other sewer repair techniques.